Created in 2009, Access Masters is a series of customised recruitment events for specialised Masters programmes. 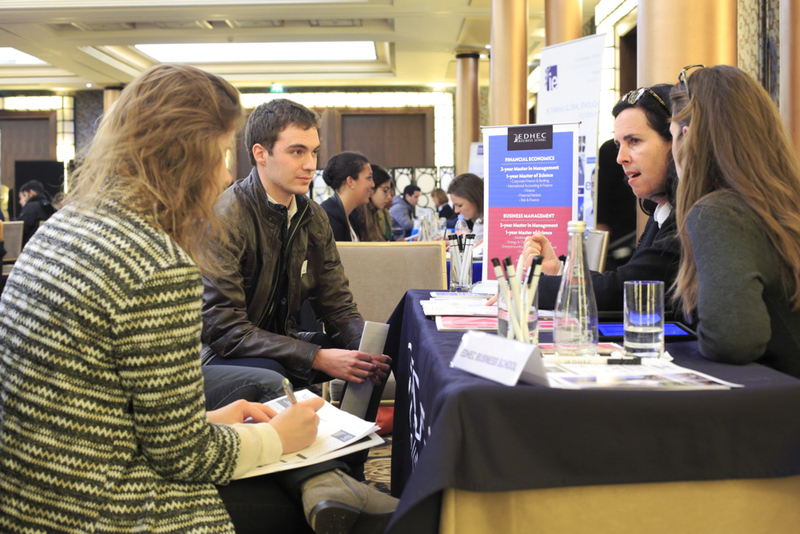 In addition to One-to-One meetings with Admissions Directors from top international universities, each event features a School Panel Discussion and often an Open Fair Session. The events are a highly effective way for prospective Masters students to receive guidance about and identify programmes of interest in Management, Marketing, Finance, International Business, and more. 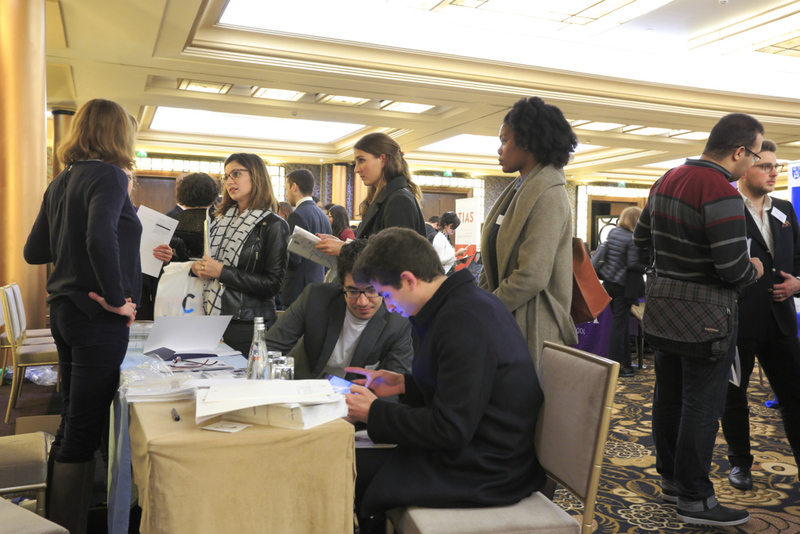 Unlike other education fairs, the Access Masters event format is designed to give business schools the opportunity to meet potential candidates individually and in small groups based on their profiles and interests. Candidates that are not yet qualified for a Masters programmes are still given the opportunity to meet with school representatives during the Panel Discussion and Open Session. 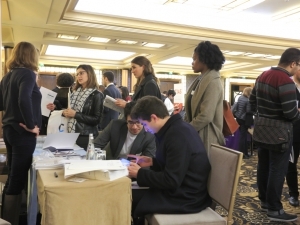 The size of the Tour has grown from 6 events in 2009 to 30 events in 2016, and it continues to grow in popularity amongst schools and candidates alike. An increasing number of universities turn to our personalised event format for the marketing and recruitment of their specialised Masters programmes. Each year, our team of education experts assists over 15,000 candidates to identify the most suitable business schools for them. Dedicated media campaigns attract a highly targeted audience of final year students and recent graduates in over 20 countries across the globe.